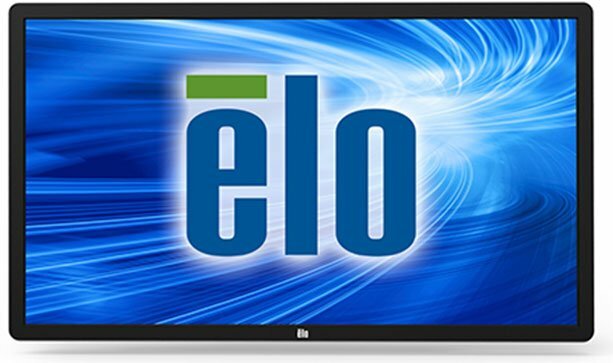 The Elo 7001LT has been discontinued. No direct replacement is available. The 7001LT Interactive Digital Signage display combines an infrared multi-touch touchscreen with a professional grade, large format display in a slim, integrated package. For retail, hospitality, commercial real estate, education and other commercial applications, the large wide-screen format offers a high-quality, interactive canvas for attracting and engaging consumers. Near Field Communications (NFC) Kit for the 7001L (only available in NA & EMEA).